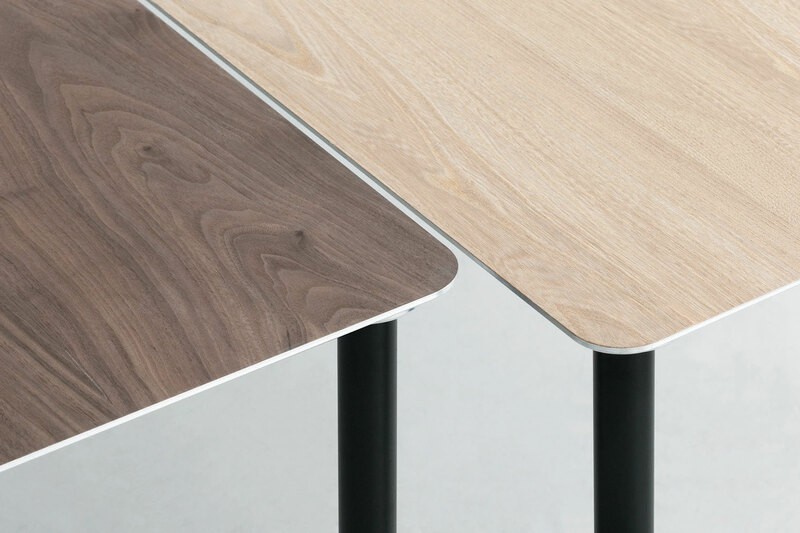 New wood finishing for Tee table, of which top material is made by aluminum honeycomb panel – thin, light and high intensity. 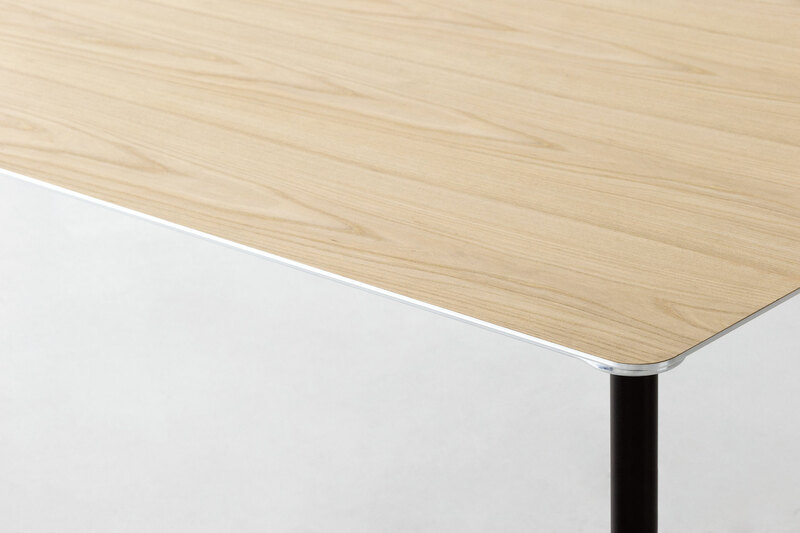 The combination of this cool impression of metal and warm woody feeling was made from the special technique of bonding natural sliced veneer to aluminum panel and high accurate metal processing. 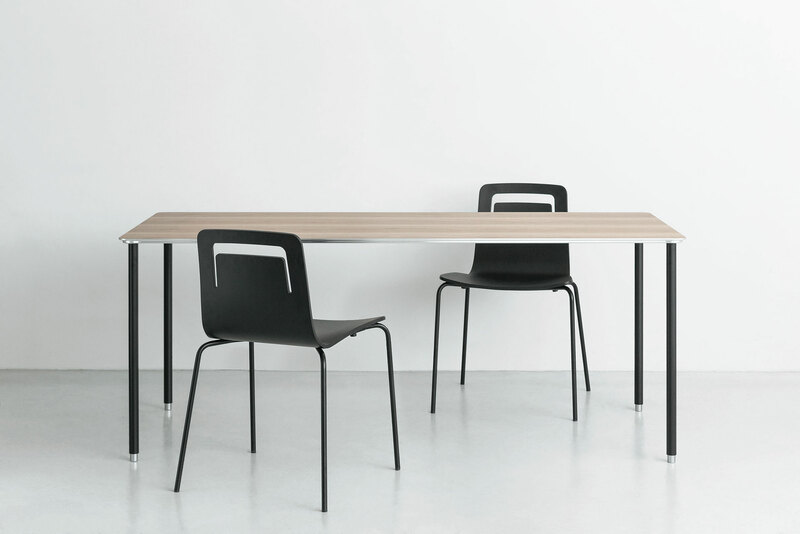 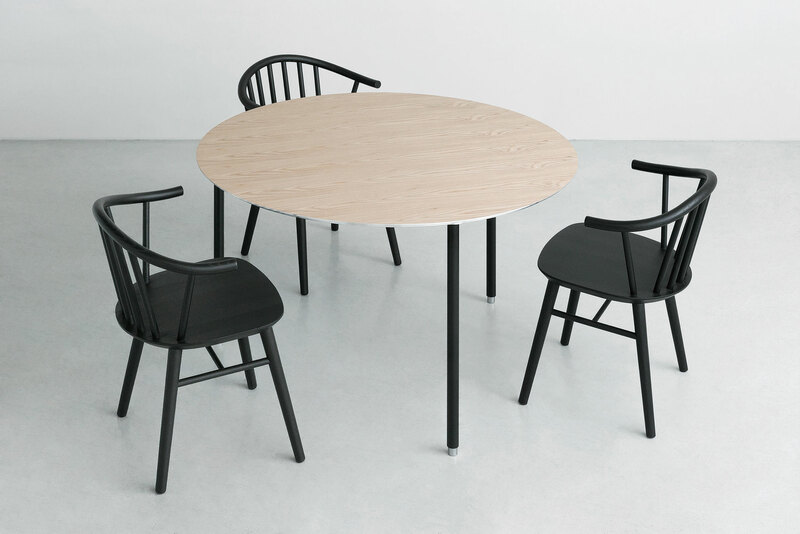 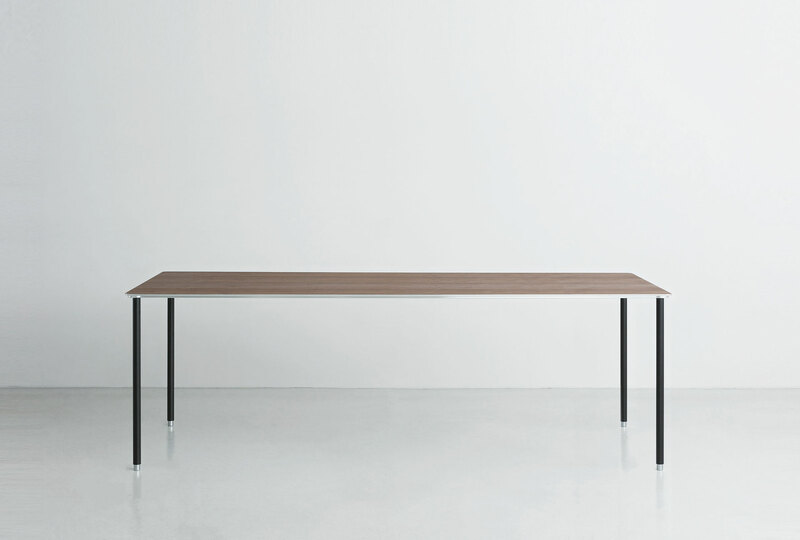 With this new light but warm wood finishing, the choice for coordination of the chair and space will be increased.